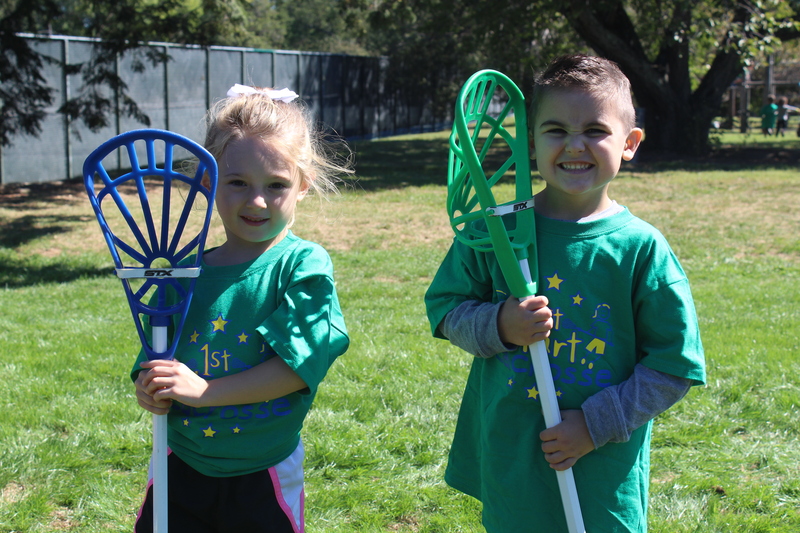 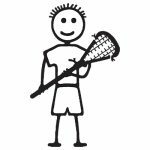 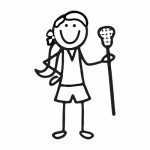 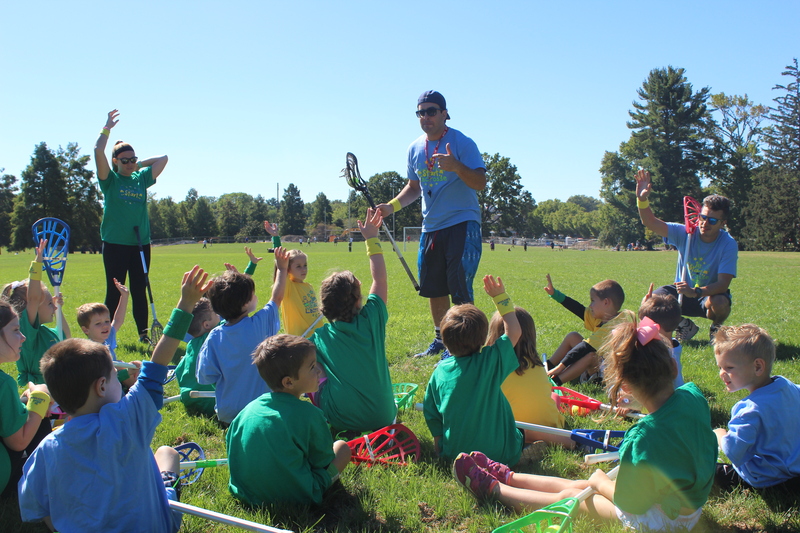 1st Start Lacrosse - Make your child's first start in lacrosse one you'll never forget! 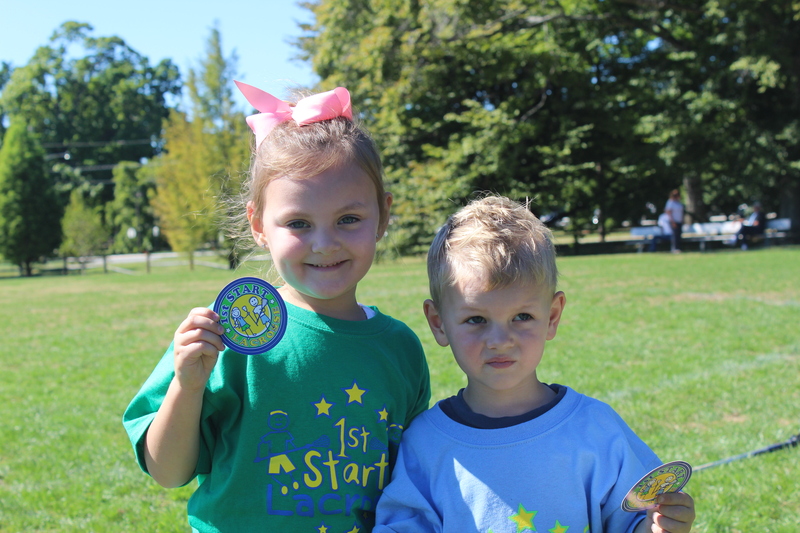 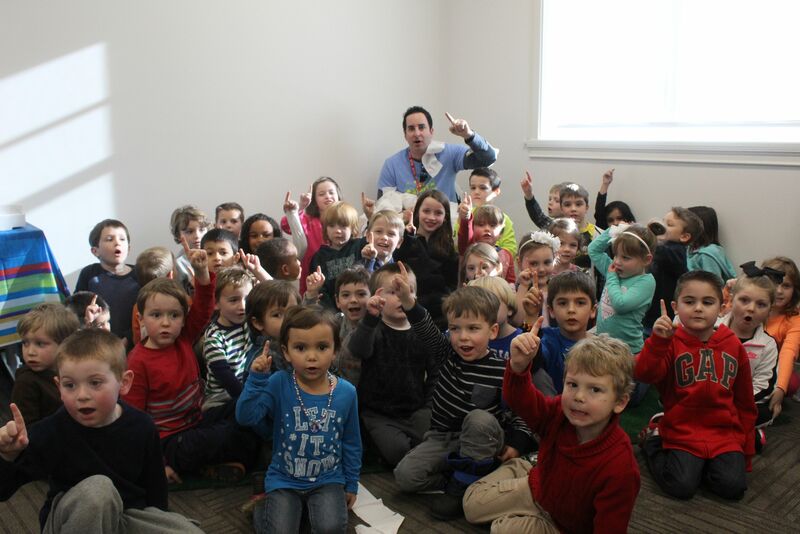 1st Start Fridays registration now open! 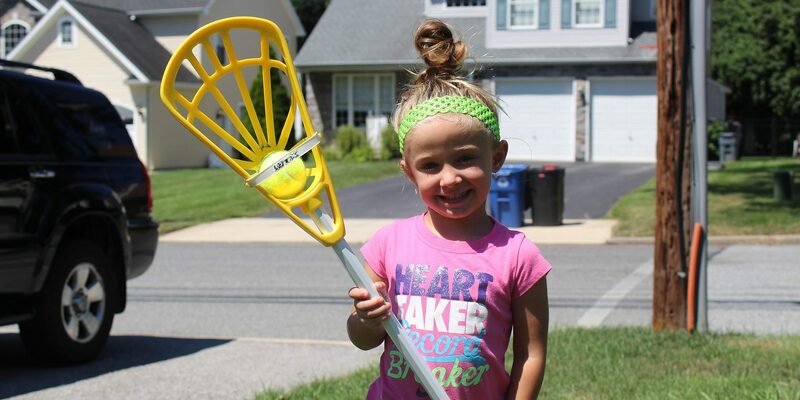 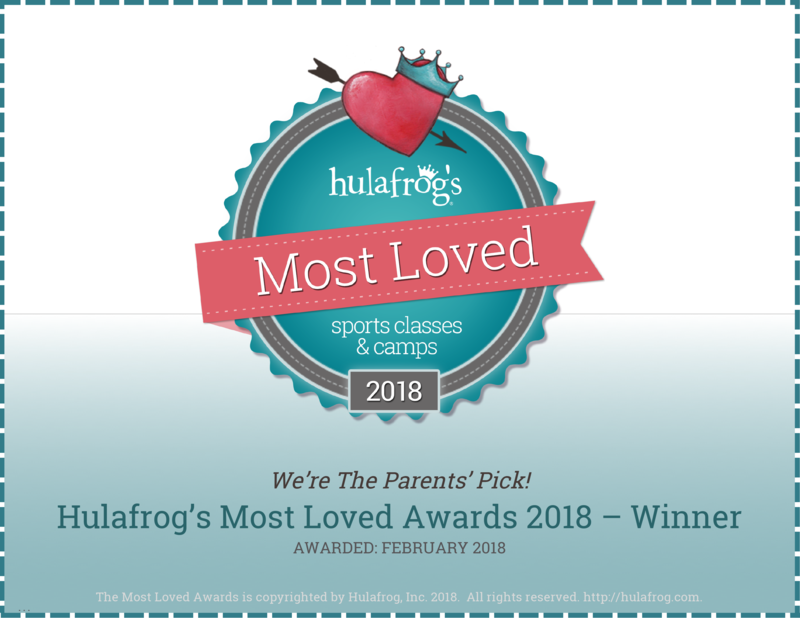 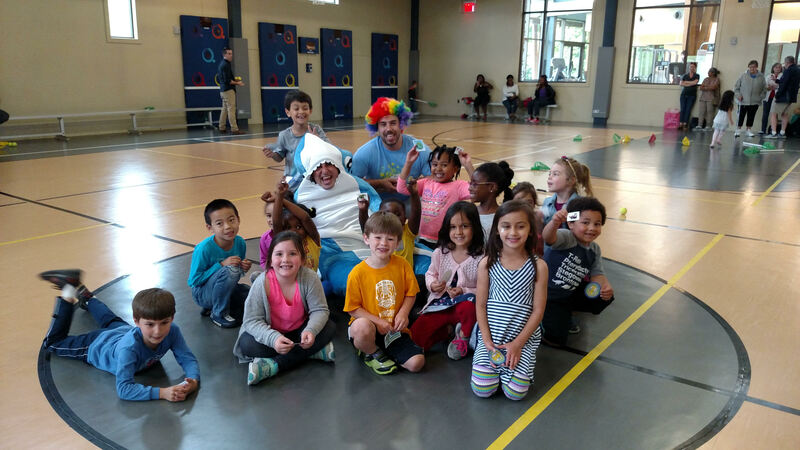 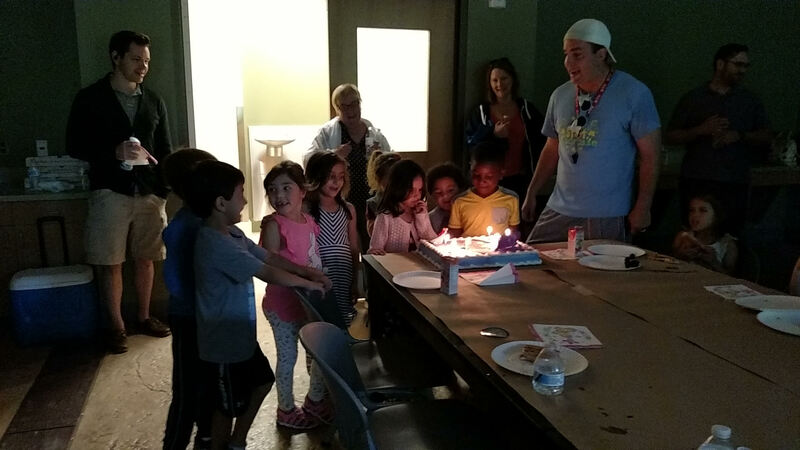 A super fun starter program for kids in the Philly area to learn the game!